Jesse is a buyer for the gourmet department. Jesse has been in the customer service industry for 12 years. Before joining Fruitlink over 2 years ago, she was the customer service team leader for a fast-paced national transport and logistics company. Jesse is enthusiastic about providing excellent service and is a motivated, team-focused leader. 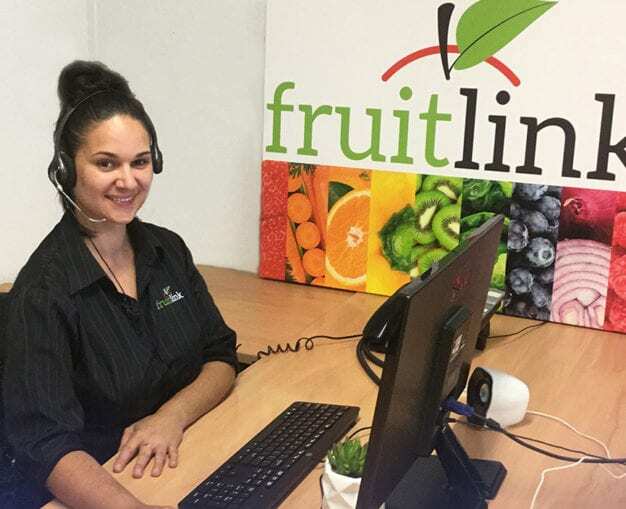 The Fruitlink customer service team is passionate about providing solutions-focused and individualized customer care. Jesse has extensive knowledge in the growing gourmet and value-added ranges and helps customers with new lines to enhance their customers’ shopping experience.